Are you thinking about getting a new cell phone plan or changing your service provider, but you’re confused about which plan to get? Don’t worry: I’m here to help! In today’s article, I’ll explain all of the current T-Mobile phone plans so you can choose a plan that works for you. If you’d like to quickly find the best T-Mobile plan for you, check out our Cell Phone Savings Calculator to see all the latest deals and learn how much you can save. This plan gives you unlimited talk and text, free music streaming through Music Freedom, and different data limits ranging from 2GB to 10GB. What’s even more incredible is that you can call, text, and use your data in Canada and Mexico without the extra charges! This data option isn’t the best plan that T-Mobile offers, but if you only require low data usage, then this plan is for you. You can still enjoy free music streaming, unlimited talk and text, and use your 2GB of data domestically or in Canada and Mexico. The 6GB data option is one of the best values from the T-Mobile phone plans. The 6GB of data is more than enough to satiate your data needs under normal usage consumptions. This plan is perfect for anyone who loves to load videos, stream movies, and surf the internet to their heart’s content. For just $80 per month, you can enjoy a 10GB data limit, plus the T-Mobile Binge On (free for a plan of 6GB and above). If you have crazy music and movie streaming activities, then you’ll consume the 6GB limit in a snap. Why not plan ahead and upgrade to 10GB data? For sure, the extra $15 fee is certainly worth it. If you’re sick of all data limits and want an unlimited data plan, then you need not worry at all. 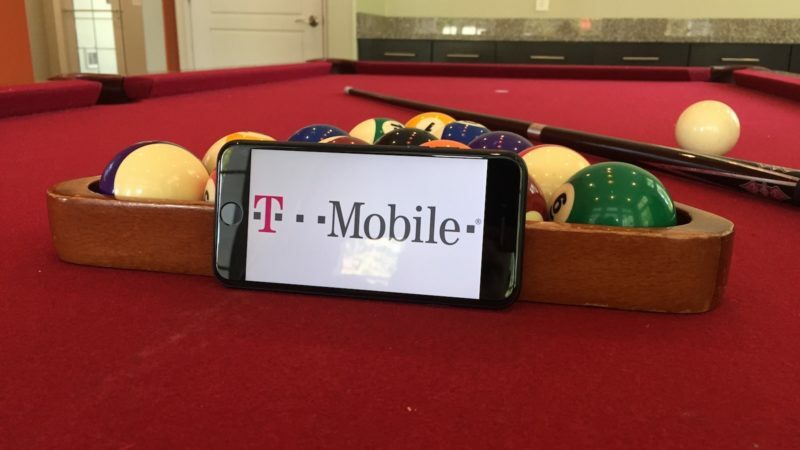 T-Mobile phone plans still have you covered with their T-Mobile One Plan. This plan offers unlimited everything for everyone, as their slogan states. Now, I know what you’re thinking: “Why would I get the 10GB data plan for $80 when I can have unlimited data for only $70?” Right? Being money savvy, the majority of us would be thinking the same thing. But here’s the catch: this unlimited data plan comes with a few restrictions. 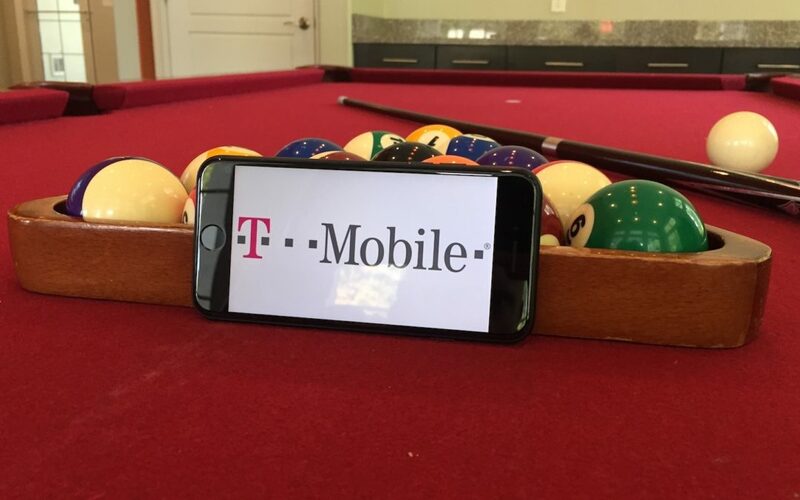 All plans under the T-Mobile One Plan will have 480p video quality as compared to the HD standard of 1080p resolution. Another restriction is that your mobile data and tethering is throttled after the monthly limit of 26GB of data is all used up. The family plan is the best package for those with two or more lines, which is perfect for you and your family. This is, more or less, an extended offer of the Simple Choice Plan. If the idea of monthly installments is not your cup of tea, then you can choose a prepaid plan instead. You can enjoy the unlimited talk/text and Music Freedom features; however, the international usage is not included. Still, it’s an impressive offering for someone who doesn’t need to make out-of-the-country calls and texts. They also offer a more flexible option with an impressive Pay As You Go Plan. This plan allows you to pay only for the talk/text and data that you can consume. What Is The Best T-Mobile Phone Plan For Me? Choosing the best T-Mobile phone plan is easy with our cell phone savings calculator. We’ll help you find a plan that fits your needs and get you on the road to saving hundreds of dollars a year in just a few minutes. T-Mobile Plans? You Know What To Do! T-Mobile phone plans are indeed worth every dollar you’ll spend. Their comprehensive phone plans are specifically tailored to cater to all your needs. I hope you find this article helpful, and don’t forget to share this with your friends, so they, too, will have the best phone plan in town. Best of luck! Next Article My iPhone Won’t Turn Off! Here’s The Real Fix.